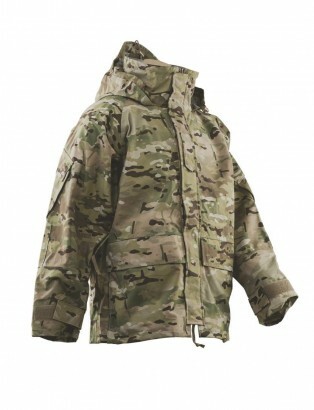 Categories: Clothing, E-shop available. 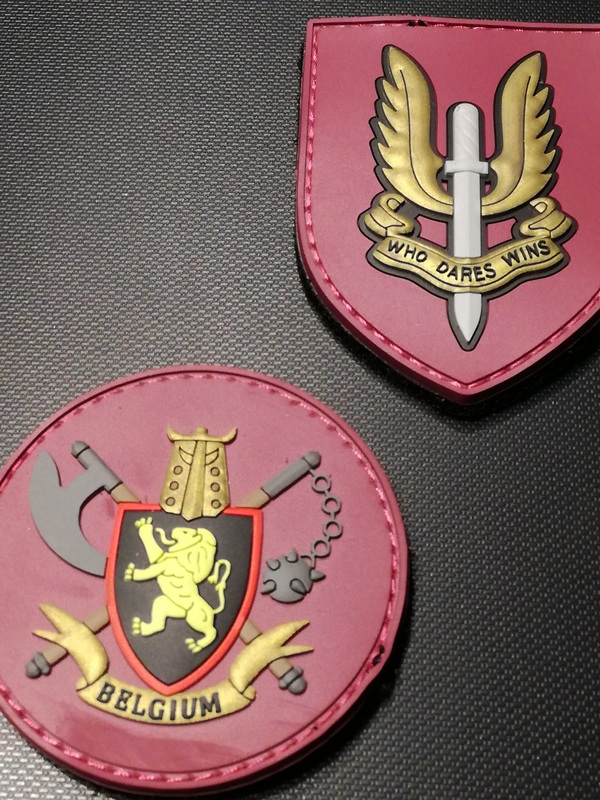 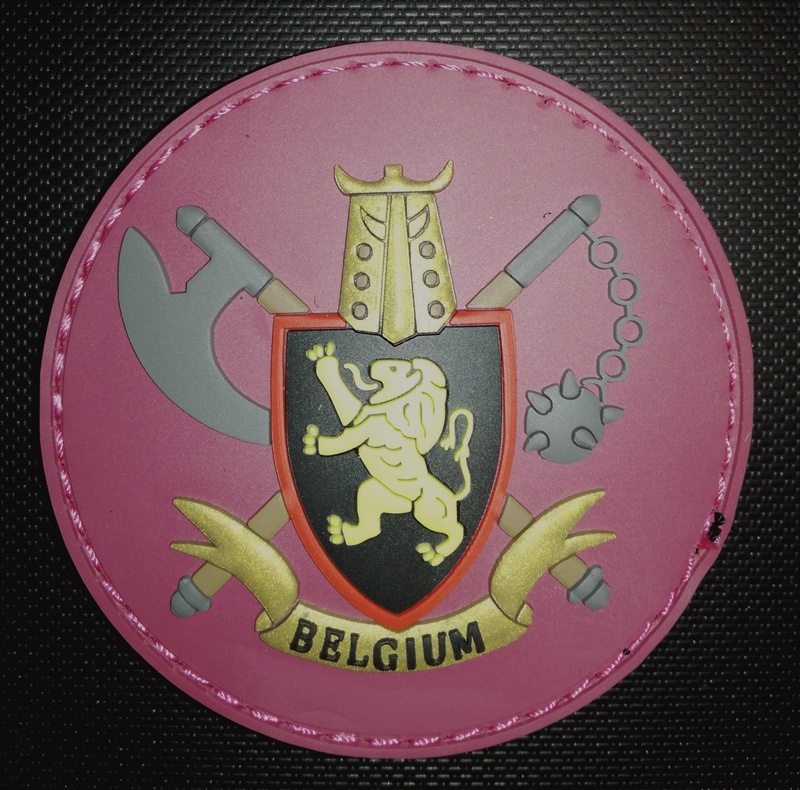 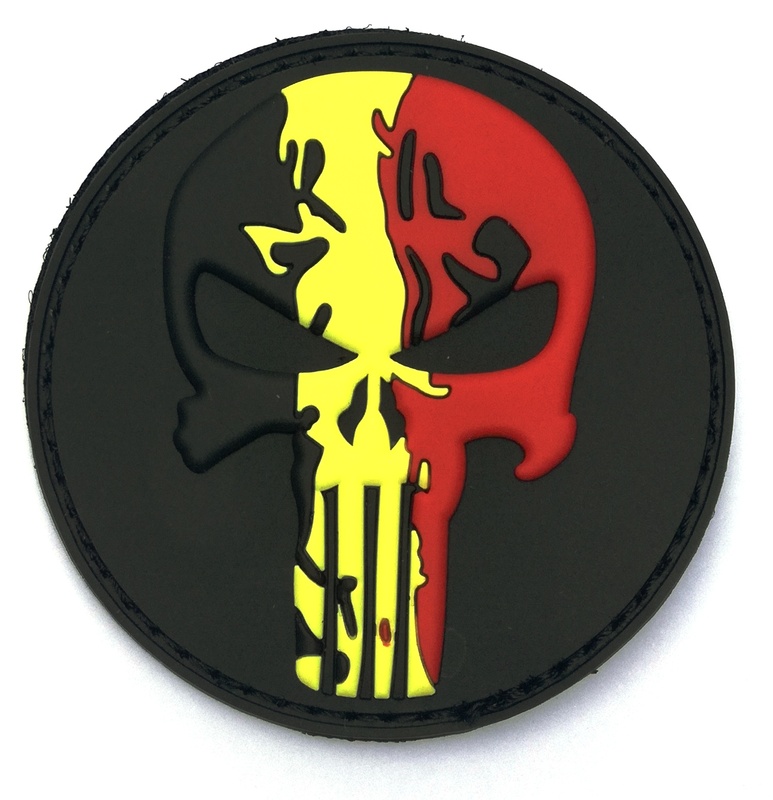 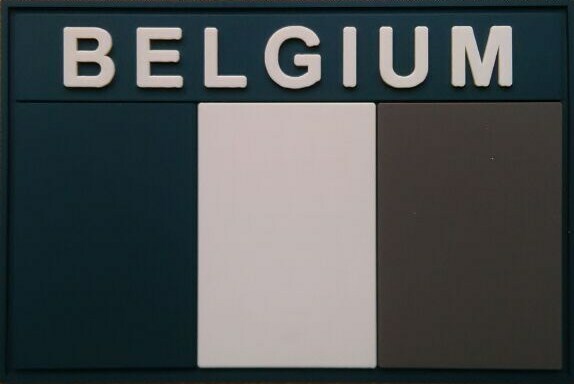 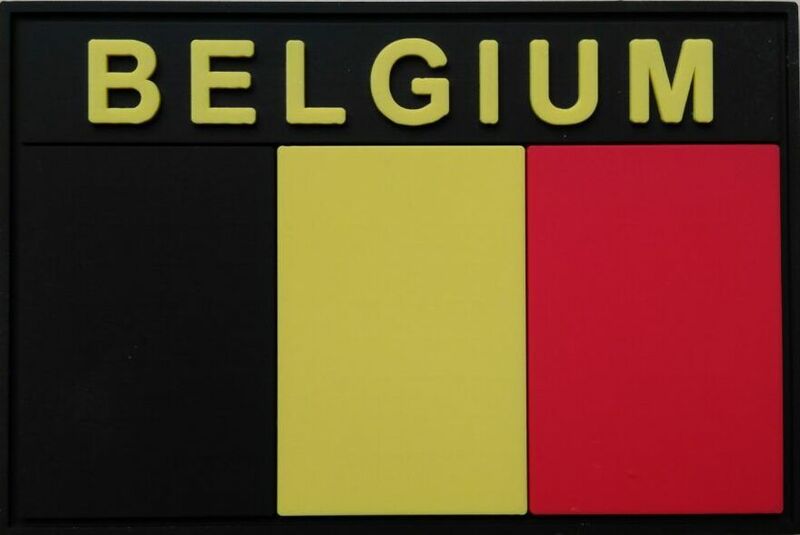 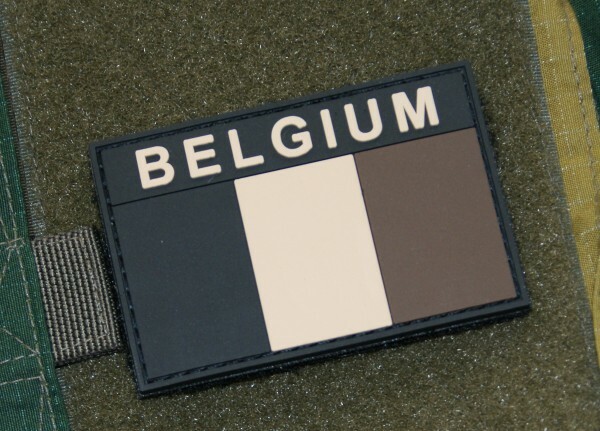 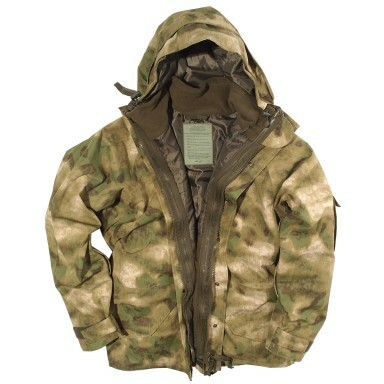 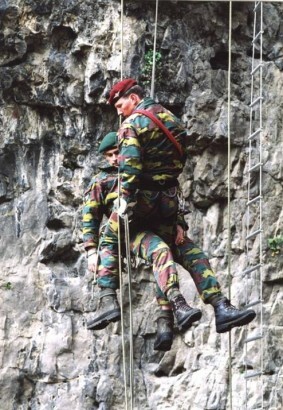 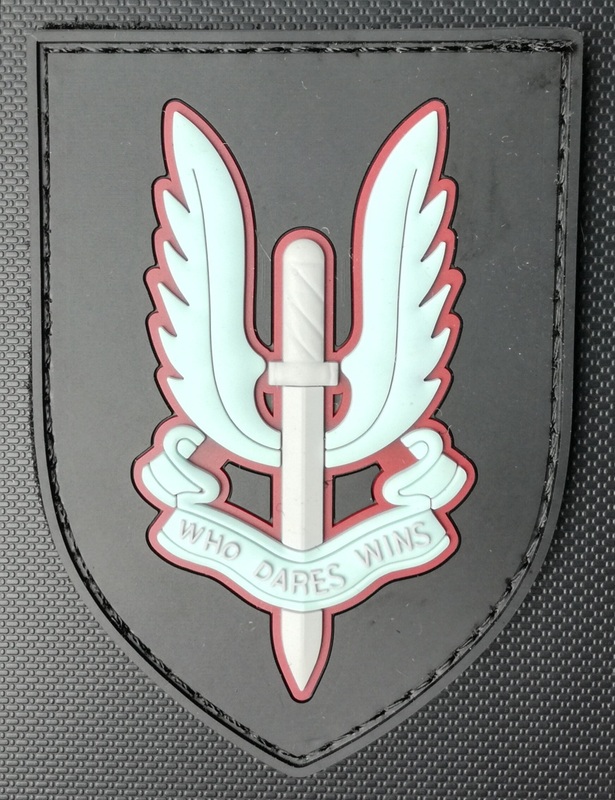 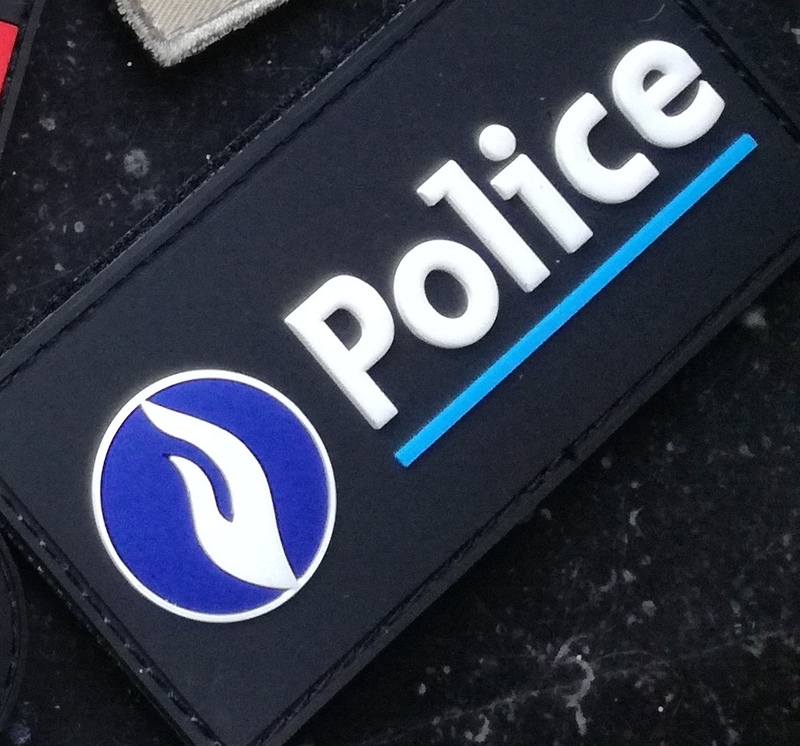 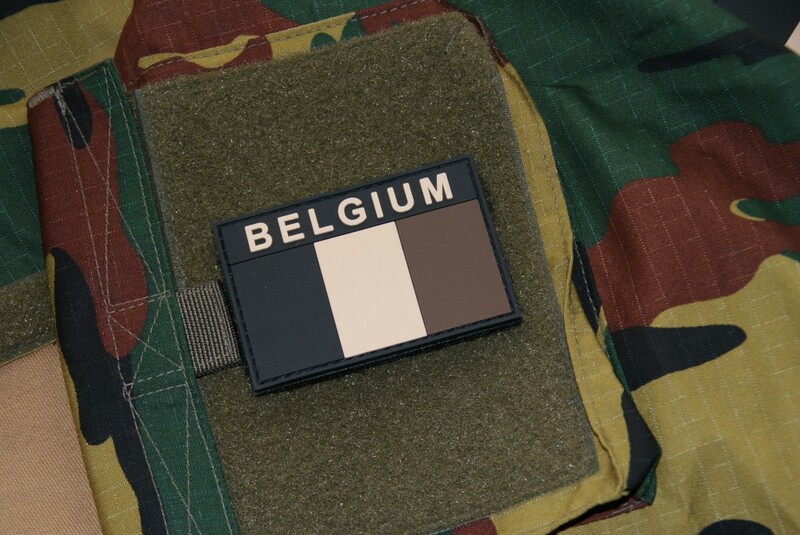 Tags: Badges and Patches, Belgian camo. 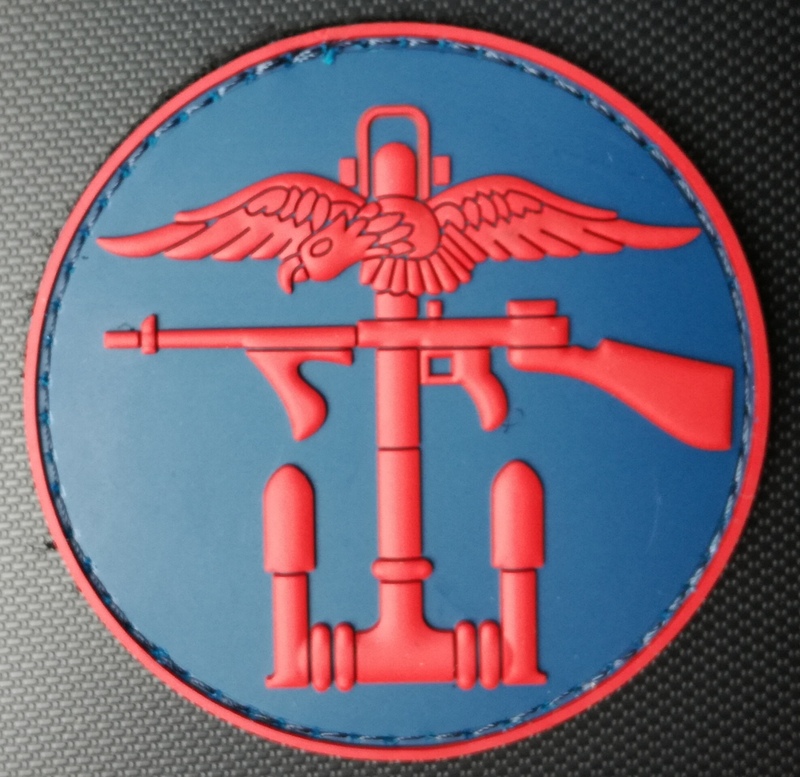 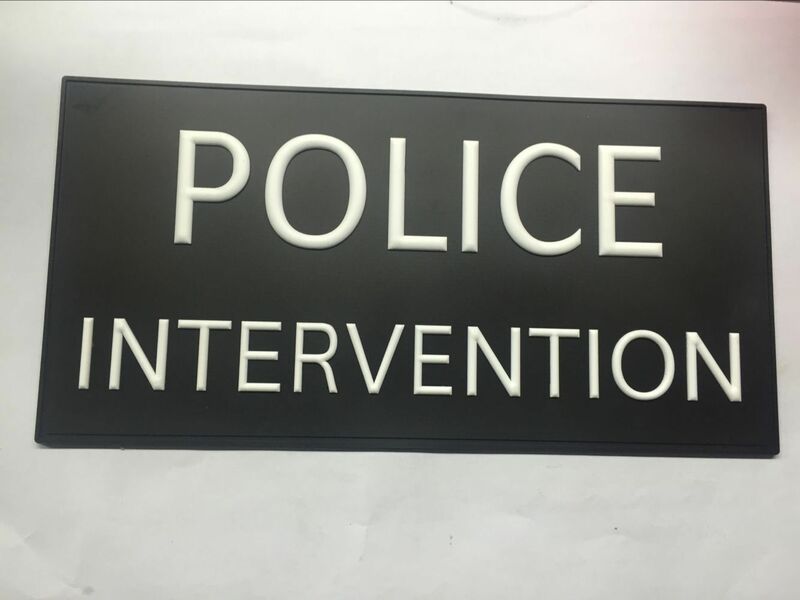 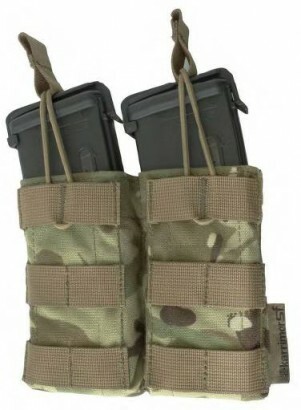 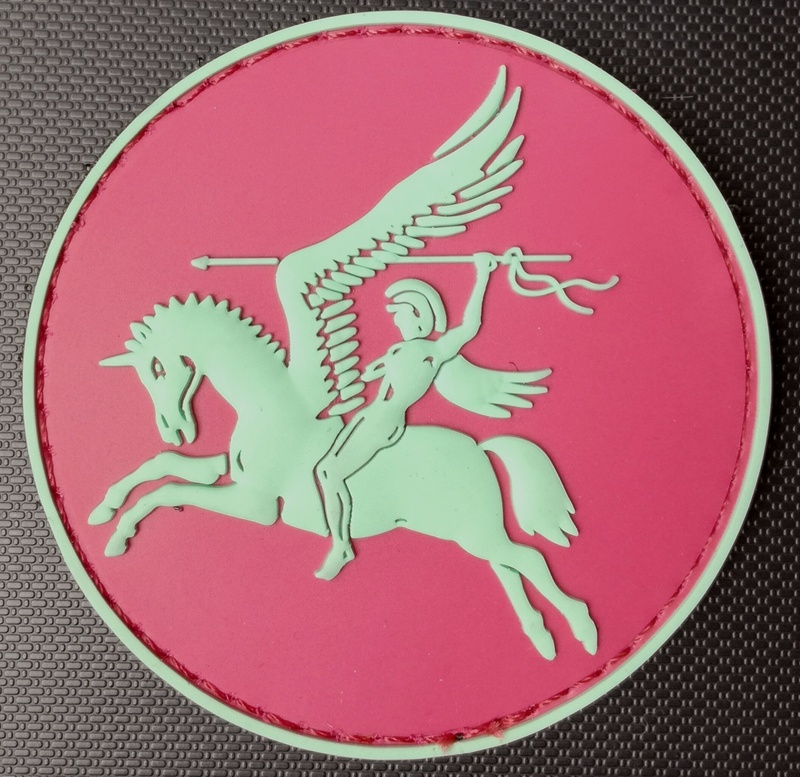 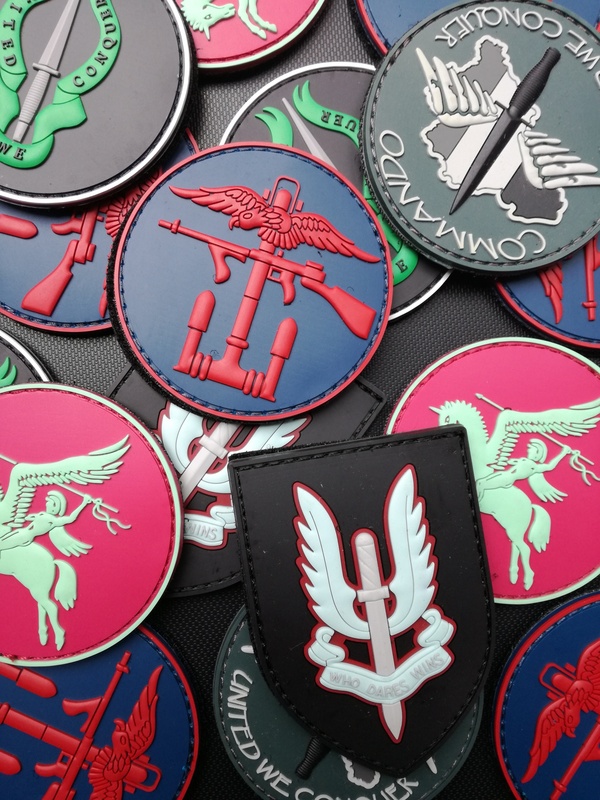 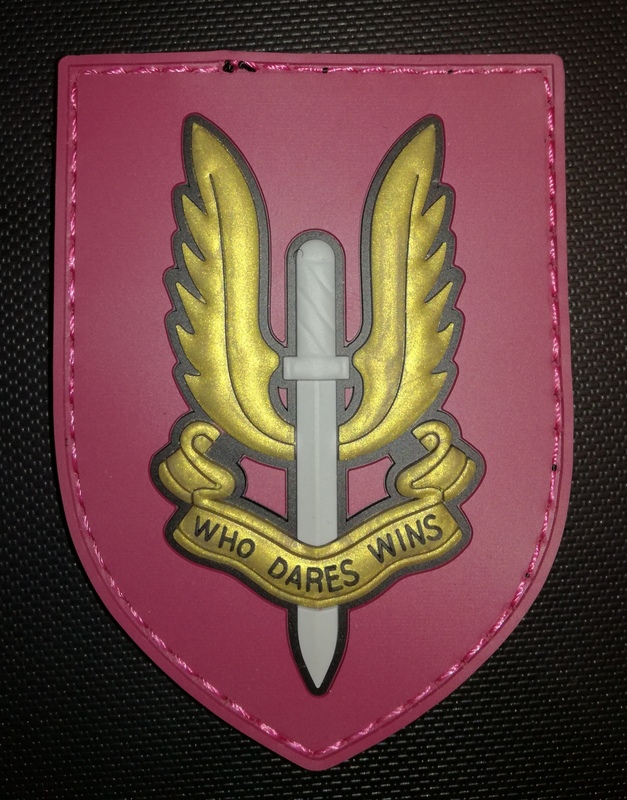 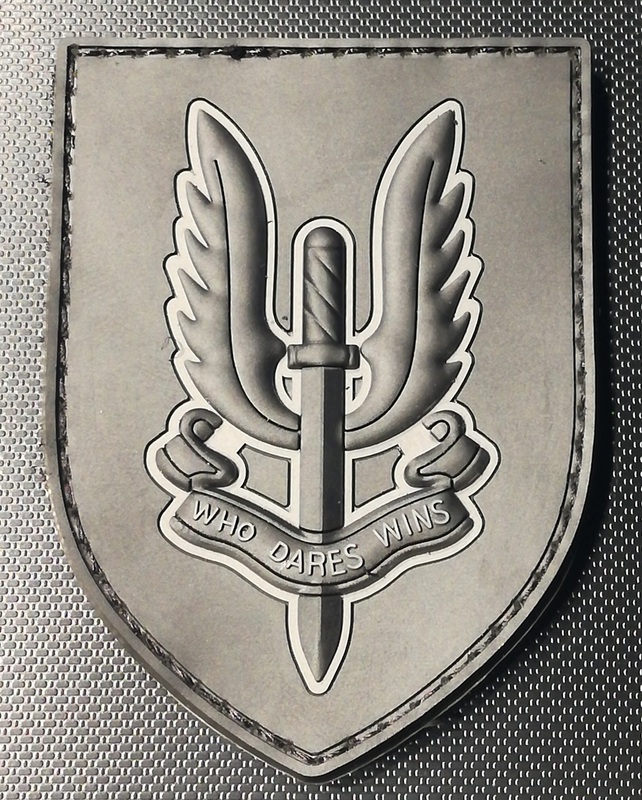 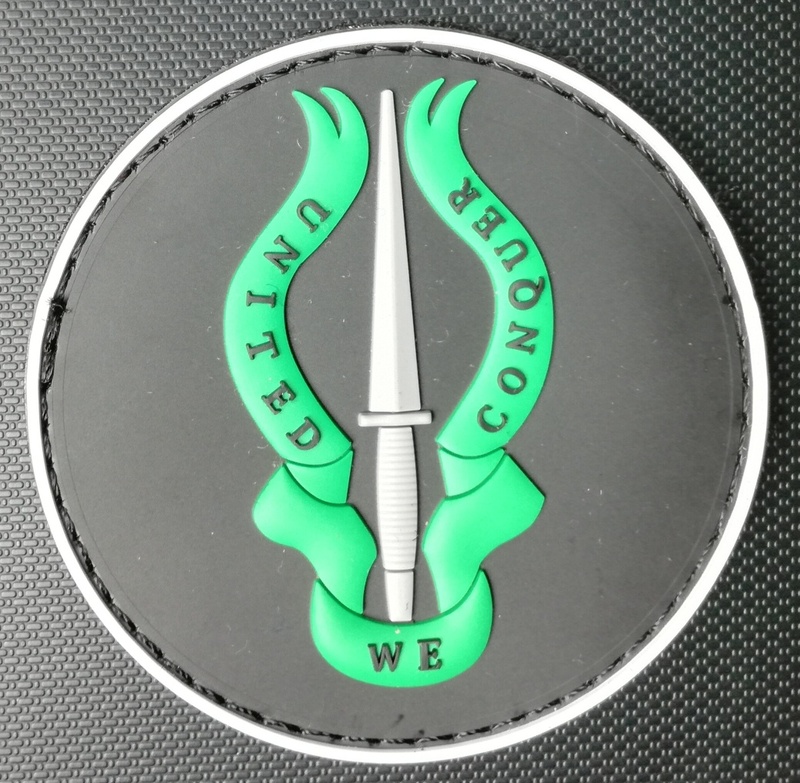 Exclusively for Morane Tactical, a set of PVC patches.